HOURS: M-Sun: 10am-6pm Hours may change. Our toy room is a MUST visit, when you are in Cape May. A Cape May tradition since 1974! Locally owned and operating for over 40 years, Chuck and Hilary Pritchard continue to surprise customers with their eclectic variety of creative, carefully chosen gift items, jewelry, cards and nature themed toys and books that you won't find anywhere else in town. 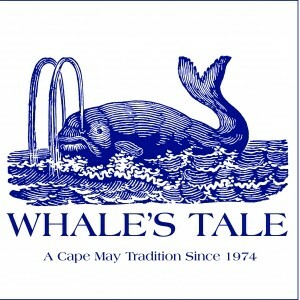 Plus Whale's Tale is open all year! Also check out our sister store Splash: A Whale's Tale Gallery- featuring a unique array of local art, beach jewelry, American hand crafts and home decor. 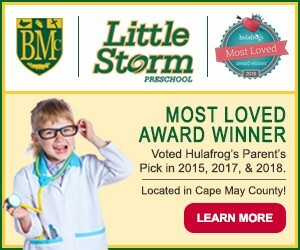 With two locations- on Carpenters Lane in Cape May and 96th St. Stone Harbor.